Selah Press is pleased to announce that pre-registration at Author-Preneur University is open for enrollment. 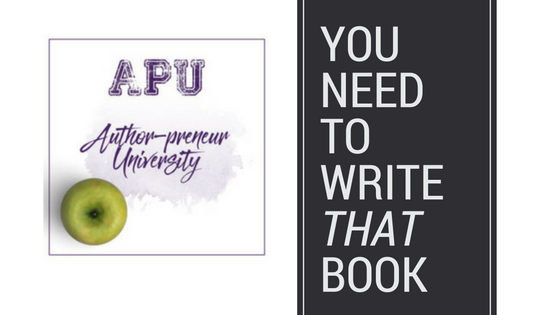 Our mission at APU is to teach business growth through author-preneurship. 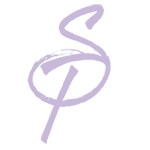 Are you wondering who could benefit from publishing a book? Listen to the advice of the experts. Learn how you can harness the power of being a published author at Author-Preneur University. The first 10 people to register will receive a bonus one-on-one book strategy session with their enrollment in Author-preneur University. As a stand alone product this private session would cost more than the price of registration!